Tamikia MacGruder and childen’s dad Arthur Simmons in the room they have prepared for baby Atjamino at a new home in a beautiful section of northwest Detroit, as they await the return of all their children, some of whom are seen above. 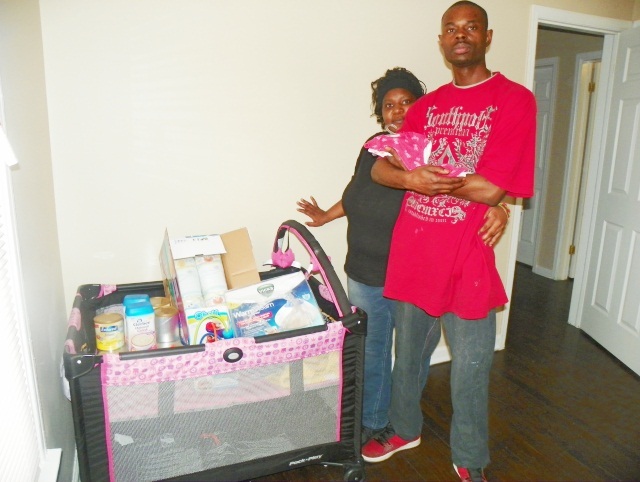 The parents are displaying their baby’s food and supplies, while the dad cradles baby’s gowns. Hawthorn description of child’s suicide attempt, dated 10/11/13. DETROIT – The above quote, dated Oct. 11, 2013, is from the records of the Hawthorn Center in Northville, Michigan, regarding a 12-year-0ld child who was taken from his parents less than five months earlier by Child Protective Services workers Desiree Johnson Samantha Burks, and Catina Jones, and placed in foster care. He was put on the dangerous drug Risperdal in May, 2013. The child’s parents Tamikia McGruder and Arthur Simmons have given permission for release of this information as part of their campaign to be re-united with their six children. They state that they implored CPS not to return the child to his foster father, whom they suspect of child abuse, possibly sexual. They said however that the child was sent back there anyway. Cornell Squires of We the People for the People. Cornell Squires of We the People for the People met with the parents during VOD’s interview. Hawthorn’s records and those from Children’s Hospital of Michigan (CHM) indicate that the foster father did not call 911 after finding the child not breathing. Ms. McGruder said the foster father told her he instead called Burks, who advised him to take the child to CHM himself. CHM records; foster father had child eat dinner before taking him to CHM! Report differs from what foster father earlier told mother, that child was not breathing. On his admission to Hawthorn Oct. 10, the child told the intake worker he wanted to “go home to my mother’s . . . to get better. . . and to go Trick or Treating on Halloween,” according to the hospital’s records. 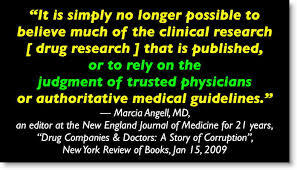 A Dr. Patil of the New Oakland Child-Adolescent and Family Center prescribed Risperdal for the child May 9, 2013 according to that hospital’s records. Prescription for Risperidone, generic term for Risperdal. VOD reported earlier during its coverage of the infamous Maryanne Godboldo case that the institution is paid by pharmaceutical companies to conduct drug trials on its young patients. Risperdal (generic Risperidone) has well-known side effects of male breast growth and lactation, bed-wetting, aggression, and depression accompanied by suicidal attempts. The Federal Drug Administration (FDA) has banned its use in children. Ms. McGruder and Mr. Simmons said that in fact the child had begun to lactate as a result of the drug, among other side effects, including bed-wetting. Johnson & Johnson, who market Risperdal, and its subsidiaries have agreed to pay more than $2.2 billion to the U.S. Department of Justice in a lawsuit involving Risperdal and other drugs. The DOJ alleged that J & J paid kickbacks to physicians and that the company was marketing the drugs for uses not approved by the FDA. of the largest health care fraud settlements in U.S. history, including criminal fines and forfeiture totaling $485 million and civil settlements with the federal government and states totaling $1.72 billion,” reported the DOJ in a release. New Oakland is the same institution where Godboldo took her daughter Ariana after the child, then also 13, experienced problems after receiving vaccinations. New Oakland also prescribed Risperdal for Ariana. 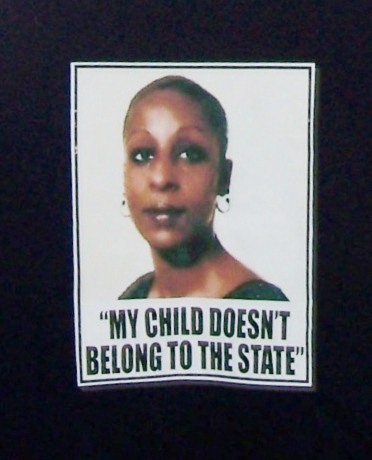 When Godboldo decided to take her off the drug due to its serious side effects, CPS worker Mia Wenk initiated a rubber-stamped seizure of the child which resulted in a horrific SWAT team assault on Godboldo’s home in May, 2011, as she refused to hand her child over. Ariana was however taken to Hawthorn, where she was held for six weeks while being forced to take Risperdal and several other ant-psychotic drugs. Godboldo was charged with eight felonies, which were recently dismissed for a third time. 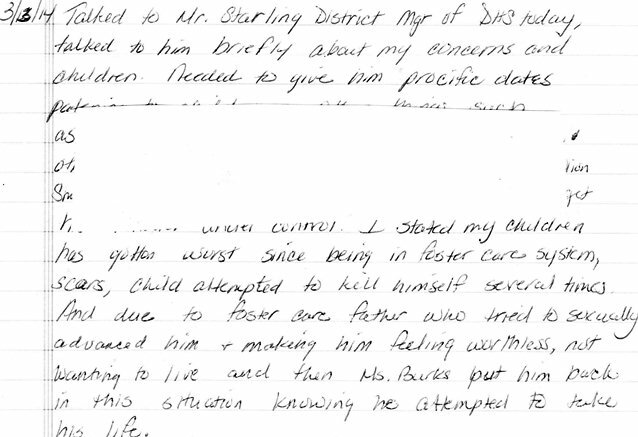 Record of contact with Mr. Starling of DHS regarding child’s suicide attempts. Her children have nonetheless been removed from the custody of their parents and are awaiting adoption. 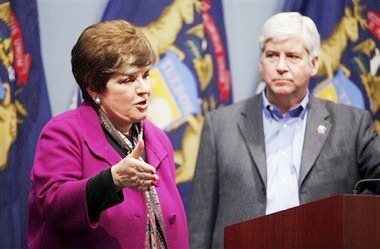 Maura Corrigan and Gov. Rick Snyder at session training new CPS workers. 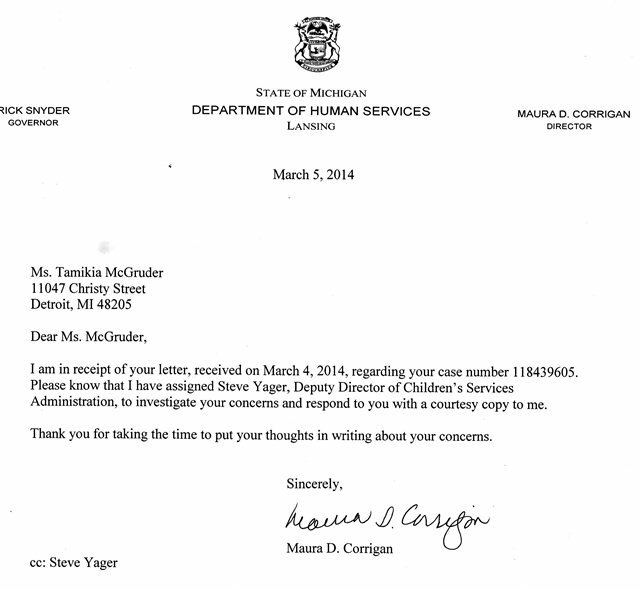 VOD has a call and email into Steve Yager, requesting to know the results of his investigation. CPS workers Johnson and Burks took this child, along with three brothers and a sister, on May 30, 2013, using an “ex parte” order that is rubber stamped with the name “Hon. Karen Braxton.” The name of Judge Leslie Kim Smith, formerly chief judge at Wayne County Juvenile Court, is typed underneath. Smith did actually sign an “Order of Adjudication” on Aug. 12, 2013 related to efforts to permanently remove the children, but that was after the fact of their actual removal. CPS removal order, rubber-stamped kidnapping. Thirty-Sixth District Court Judge Ronald Giles and Third Judicial Circuit Court Judge Gregory Bill ruled that such removal orders, issued without proper judicial review, are illegal. VOD first reported this practice on Aug. 3, 2011, during its coverage of the Godboldo custody case. 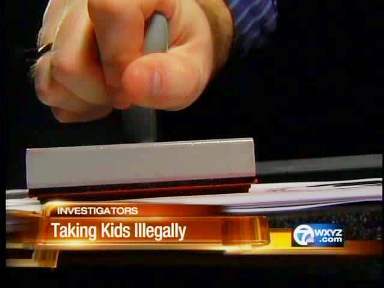 Detroit Channel 7’s Heather Catallo later followed up, claiming the rubber-stamping had stopped. 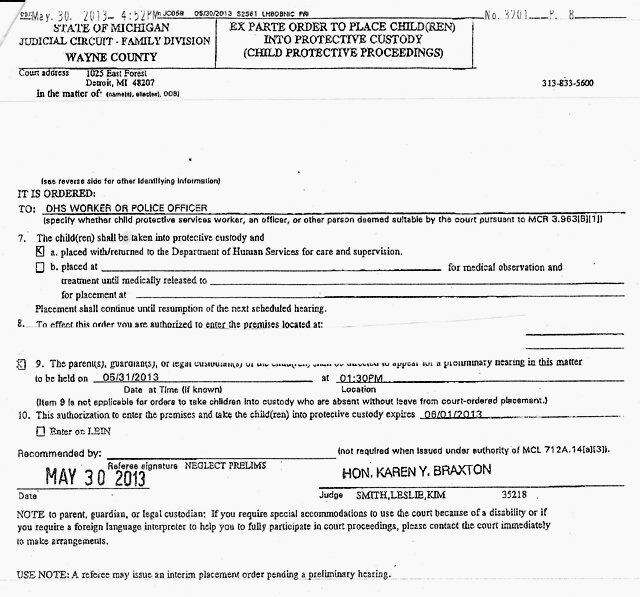 Heather Catallo’s investigation into rubber-stamped child seizures. 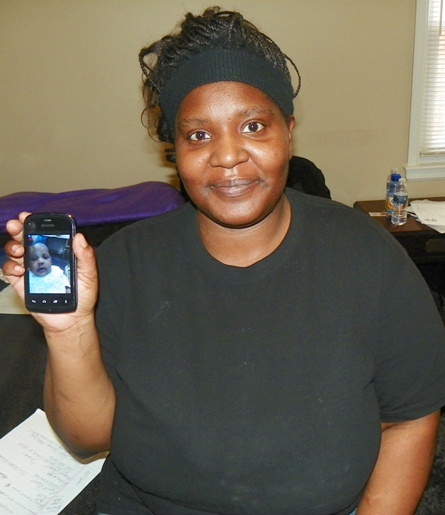 Two weeks after Ms. McGruder delivered her infant daughter Atjamino on Dec. 22, 2013, the baby was taken to her paternal grandmother’s home. CPS worker Willie Campbell then coerced Ms. McGruder and the grandmother into releasing the baby into CPS custody, under threat of arrest, according to Ms. McGruder. Ms. McGruder, a home care worker, told VOD that she has been told the father of four of her children, Arthur Simmons, must leave the home before Atjaminio, his own child, can be returned. VOD also interviewed Simmons, a highly articulate and intelligent man who is also a music producer. Arthur Simmons’ photo of his own enlarged and lactating breast on his return home. It had diminished somewhat after he stopped Risperdal. DHS records actually show that the couple’s children become mannerly and quiet while in the presence of their father, particularly since most of them are boys. 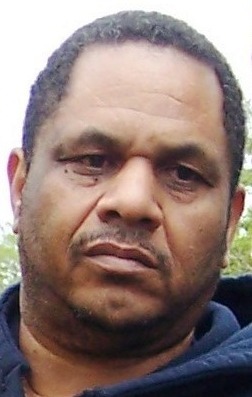 Simmons, who spent time in the state prison system, reported his concern over his son being medicated with Risperdal. He said he himself, along with numerous other prisoners at Adrian Correctional facility, have also been given the drug. He showed VOD shocking photos of large, pendulous breasts on his chest when he returned home. He said the breast development includes lactation, and that the breast tissue, while diminishing after ceasing the drug, still remains permanently. Doctors and drug companies profit from diagnoses of “psychosis” and other disorders. Reports on the parents in CPS and other state records indicated they have “undiagnosed” mental health illnesses. 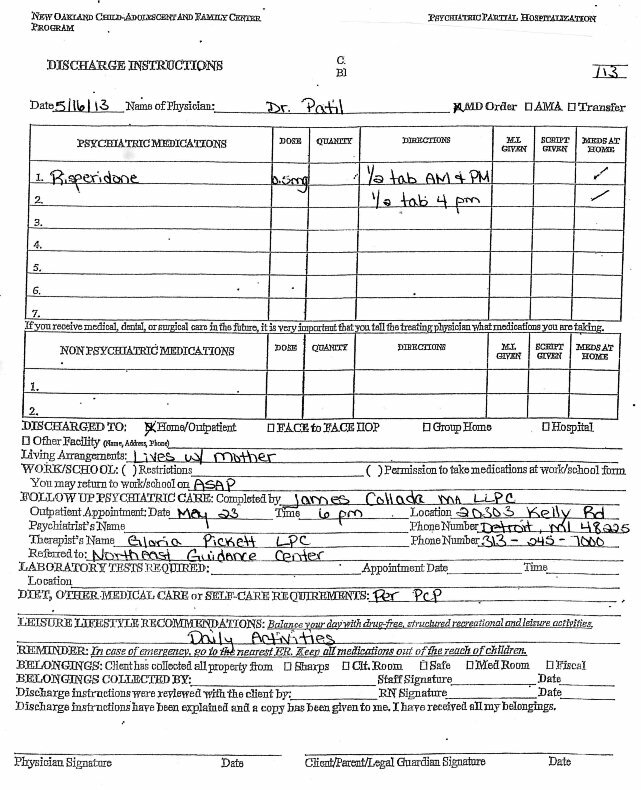 In a document related to Simmons’ seizure at the school, he was described as having “psychosis—NOS.” NOS stands for “not otherwise specified.” There is no documentation of any professional diagnosis of such a disorder in the records. When Searcy took Simmons’ 13-year-old son to CHM for treatment after the suicide attempt, HE reported the biological father was “psychotic,” according to the records, and that the son appeared to have inherited the disorder. CHM appears to have accepted this non-professional diagnosis without further investigation. Their records show they sent the 13-year-old to Kingswood Hospital. However, Ms. McGruder states she rode in the ambulance with her son and that he was taken to Hawthorn, as that hospital’s records show. Ms. McGruder and Mr. Simmons say they plan to pursue this situation further through their own attorneys, and with the assistance of We the People for the People, rather than using the attorneys appointed by the Wayne County Juvenile Court. In its earlier coverage of CPS cases, VOD has observed those attorneys to function as adjuncts of the CPS system, not as true defenders of parents and families. VOD will be following this case as it develops further. Have your children been returned to you yet? Your publication purports to be “unbought” and “unbossed,” and that is fine. But this does not mean you, as journalists, are fair and objective in your reporting. Your affixing of the label “dangerous” aside the medication Risperdal shows you are putting your opinions (non-authoritative at that) inside the story. Then you blatantly lie, saying the FDA has banned the use of Risperdal for children. Folks, newspapers and news organs have every right to take positions on social issues in their editorial pages. But rule number one in journalism (I was a reporter for a decade) is to use credible, authoritative sources for your “facts,” not your opinions. You don’t ask James the auto mechanic for a quote on corporate law any more than you ask Belinda the corporate attorney for expert opinions on exhaust manifolds in cars. I would steer clear of loaded drivel like this. Well, Brian YOU need to read “FDA: Janssen Pharmaceuticals, Inc. to plead guilty and pay over $1.6 billion to resolve allegations of misbranding and filing false claims for its schizophrenia drug Risperdal” a 2013 press release from the U.S. Food and Drug Administration at http://www.fda.gov/NewsEvents/Newsroom/PressAnnouncements/ucm373499.htm . Must be a reason you’re no longer a reporter. Maybe it’s because you used outdated information. The article cites misuse of the drug in elderly patients, and for behavioral problems in children. Maybe you should do some research about the profit motivation of the pharmaceutical industry.